Tuesday’s Council meeting started with long, heartfelt “goodbyes” and “thank yous” as the current mayor and council members held their last meeting together. The items on the agenda included the possible impeachment of Councilman Mark Scott, the rezoning of .86 acres across from Tuloso-Midway High School for the building of a controversial faith-based transition home for women, a resolution opposing proposed Texas Commission on Environmental Quality (TCEQ) rule amendments that give TCEQ broader discretion to order boil water notices, Ethics Commission recommendations that further define “conflict of interest”, and a few other less significant topics. 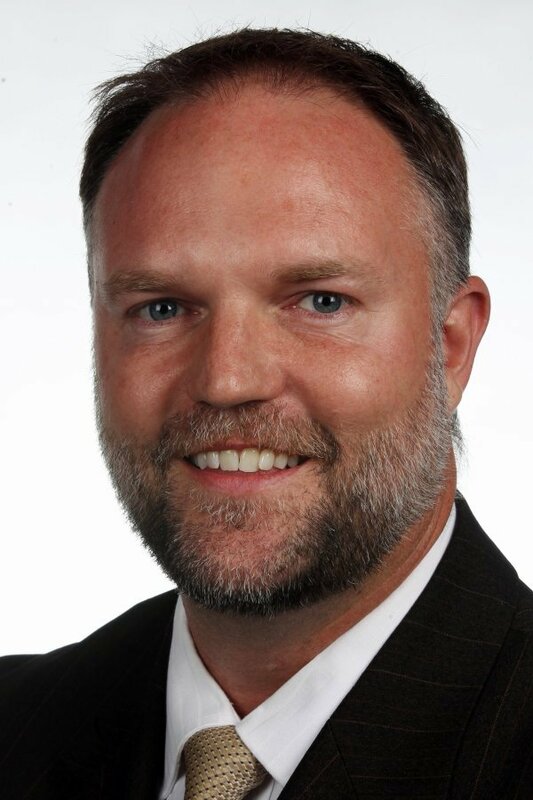 However, one agenda item stood out as an example of what Councilman Chad Magill accomplished as part of his vision for the City. He along with other council members, community members, and City staff made possible something that has been long in coming, the appropriation of funds to start rebuilding residential streets, albeit only two at this time. 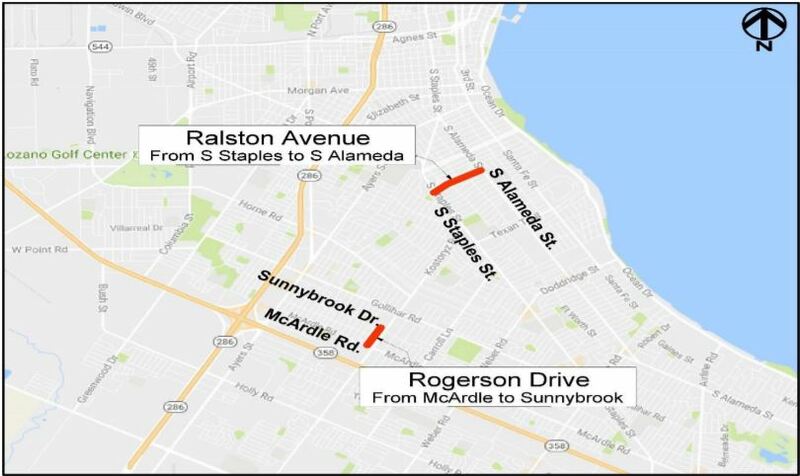 One of the streets is Ralston Avenue, located between Alameda and Staples, and the other is Rogerson Drive, which runs between McArdle and Sunnybrook. The two projects are expected to cost about $4 million combined. The reconstruction of these two streets will serve as a testing ground for collecting data for moving forward with the reconstruction of other residential streets in years to come, including the initial program implementation planned in the Bond 2016 approved by voters last week. This test project also provides additional analysis and considerations for the selection matrix for future candidate streets. 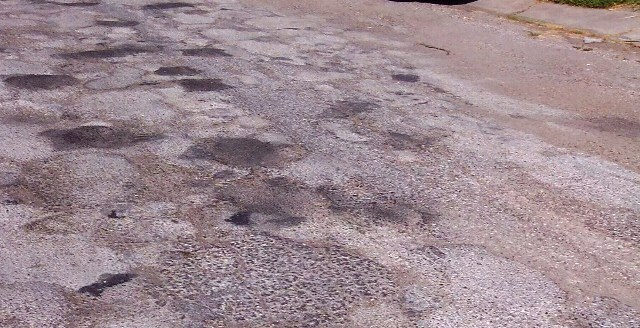 According to the report prepared by Valerie H. Gray, Executive Director of Public Works, “Staff will use these two projects to further refine the Residential Street Reconstruction Program including developing better pricing, street selection process, and construction recapitalization strategies.” This is a far different way of handling road reconstruction than what has happened in the past. 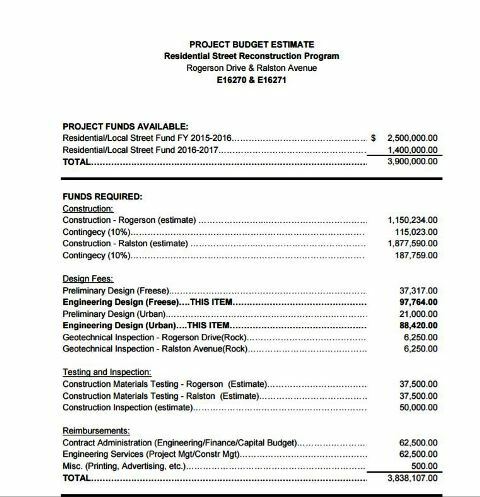 It seems that the data collected and compiled by the Ad Hoc Residential Street Reconstruction Commission, which was championed by Councilman Chad Magill, had some influence on the process as the language of the agenda memorandum suggests. Magill expressed how pleased he was with the projects and thanked City Manager Margie Rose and her staff for taking the lead on the project. “Even though this is not the big ticket item, this should be the big news of the day. This is achieving the impossible, and when we achieve the impossible in this city, it often doesn’t get shared.” Magill and fellow Councilman Brian Rosas talked of how they were committed to making this happen even when they were running against each other for the District 2 seat. “District 3 is open for new streets as well as for business,” said Magill to District 3 Councilwoman Lucy Rubio, a play on a line used frequently at Council meetings by Rubio concerning her district.